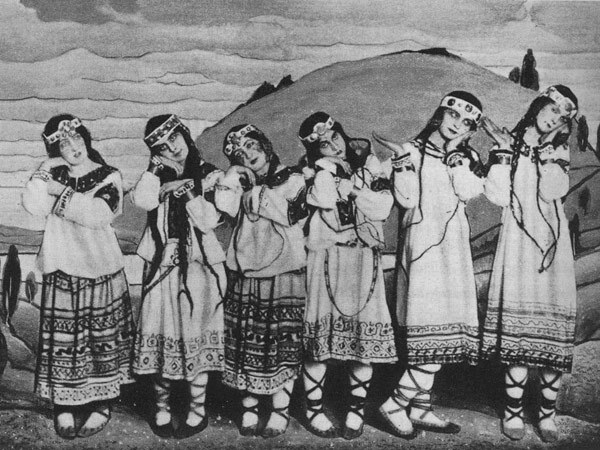 It has been almost one hundred years since Igor Stravinsky’s The Rite of Spring‘s (Le Sacre du Printemps) notorious premier in Paris. During this inaugural performance on May 29, 1913, audience members rioted, yelling and throwing objects at the orchestra. With its centennial just around the corner, a number of anniversary performances are already in the works, including a performance by the New York Philharmonic on Thursday. In a recent article, New York Times critic Anthony Tommasini compared The Rite to Claude Debussy’s Jeux (Games). Jeux premiered weeks prior to The Rite, causing some upset and much discussion within Parisian cultural circles due to its radical sexual undertones. Its impact was understandably overshadowed by the response to The Rite. Tommasini’s article compares these two pieces to get at a deeper understanding of the worth of shocking and radical pieces. He also explores how Stravinsky’s most infamous work is still relevant to a modern audience. Read the entire article on nytimes.com.